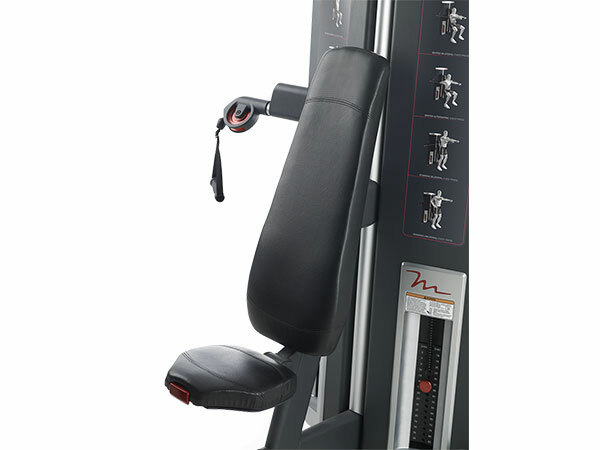 The Genesis DS Chest-Shoulder machine targets muscles in the shoulders, arms and chest. Aluminum swivel pulleys with a snap clip design kick-start multiple muscle groups. 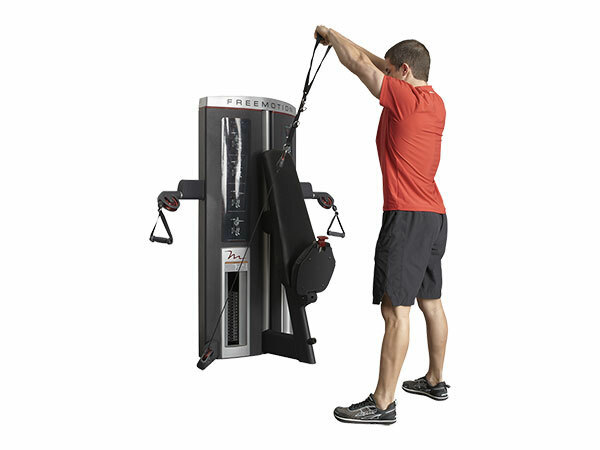 The unique design of the pulley arms accommodate multiple shoulder and chest press options. 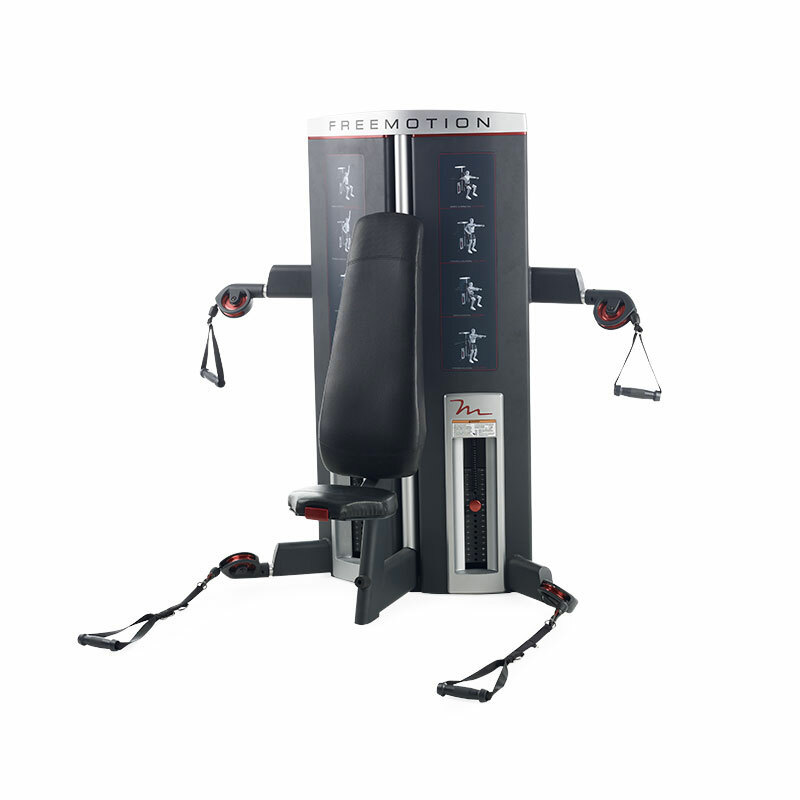 For added convenience, the seat quickly folds down and away to switch between seated and standing positions.